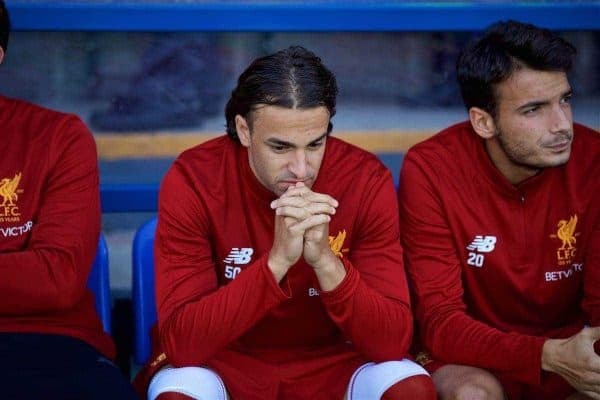 Jurgen Klopp has confirmed Liverpool winger Lazar Markovic is able to leave the club this summer, having fallen out of favour in recent years. Markovic joined the Reds from Benfica in 2014, with his £20 million price tag highlighting him as one of the most promising young players in Europe. However, the Serbian’s spell on Merseyside has not seen him fulfil his potential, and Markovic has spent the last two seasons out on loan, with Fenerbahce, Sporting CP and Hull City. Dogged by injury issues and unable to find rhythm without regular first-team football, the 23-year-old has dropped out of contention under Klopp, and is now set to seal his exit. Speaking to the Liverpool Echo, the German explained that it was “no secret” that Markovic is available this summer. “With Lazar, it’s no secret that if he finds a club then we will negotiate. It was like this last year too,” he said. “He’s a really good player. I like him as a person. He’s now fit and another one who is in the best shape since I’ve known him. 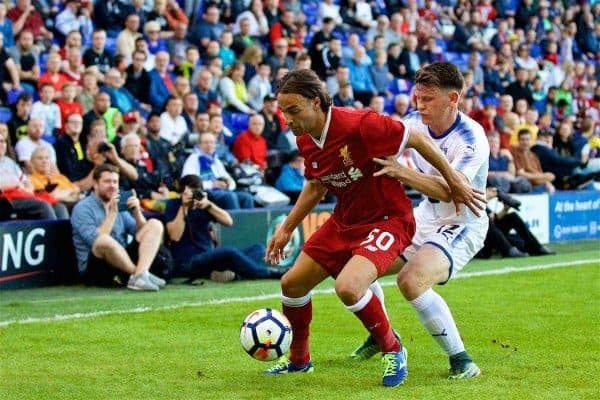 Though he featured in Liverpool’s opening pre-season friendly away to Tranmere Rovers earlier this month, the writing was on the wall for Markovic when he was left out against Wigan Athletic. The winger then remained at Melwood while Klopp’s squad flew out to Hong Kong for clashes with Crystal Palace and Leicester City, training alongside the likes of Mamadou Sakho and Sadio Mane. Having impressed while on loan with Hull City last season, Markovic is unlikely to struggle to find a new club this summer. Watford are reportedly hopeful of securing a deal, with Marco Silva his manager at the KC Stadium last season, while Besiktas are said to be interested in a loan. Liverpool had valued Markovic at £20 million this summer, but have since lowered their asking price to just £12 million. Markovic’s fitness issues do still remain a red flag for potential suitors, though, with Klopp’s assertion that he is “in the best shape” likely a means to drum up interest.